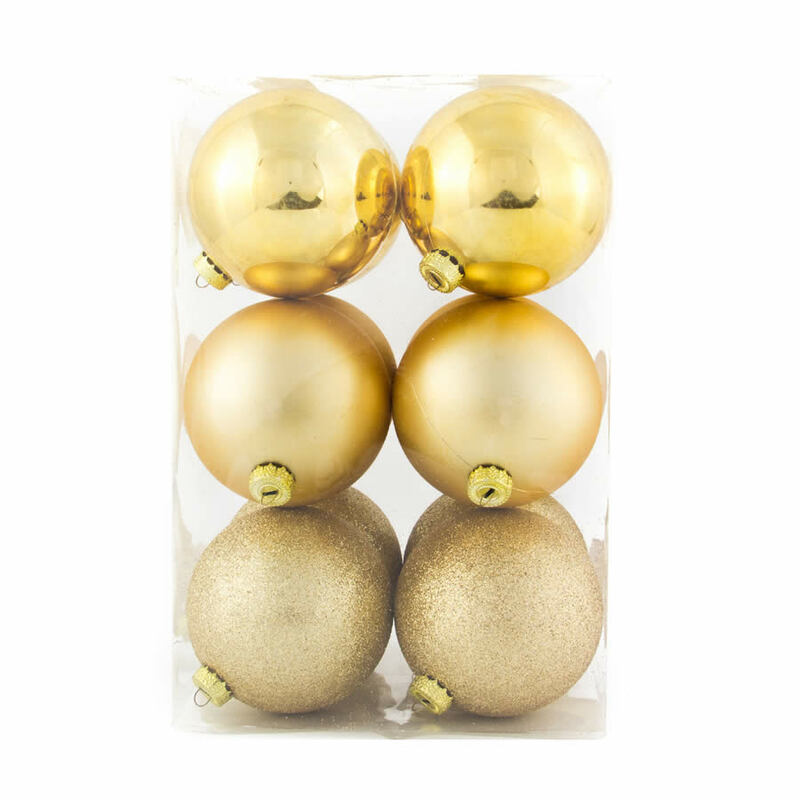 Go for gold with our 12 pack of 8cm Gold baubles. You will get an amazing effect at an affordable price using our Gold bauble with different textured Christmas Decorations. At this price you can dress you entire tree in gold, or you might like to dress your tree with red and green bows to complement our Gold Baubles. 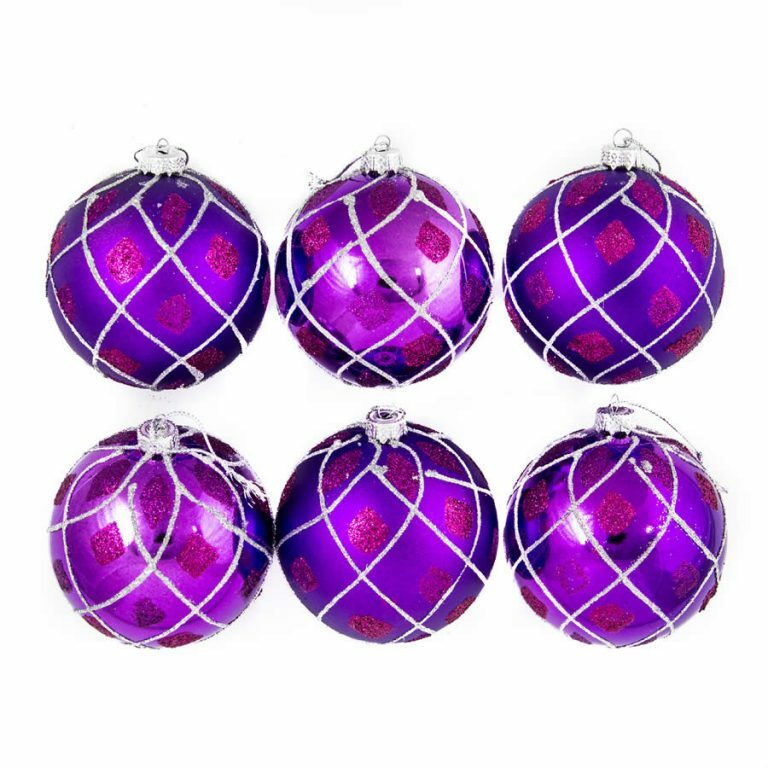 If you are still stuck for decorating ideas our Gold Baubles look fantastic with our 8cm Purple Glitter Quilt Baubles. Each bauble has a decorative top that holds a hook or thread for hanging. 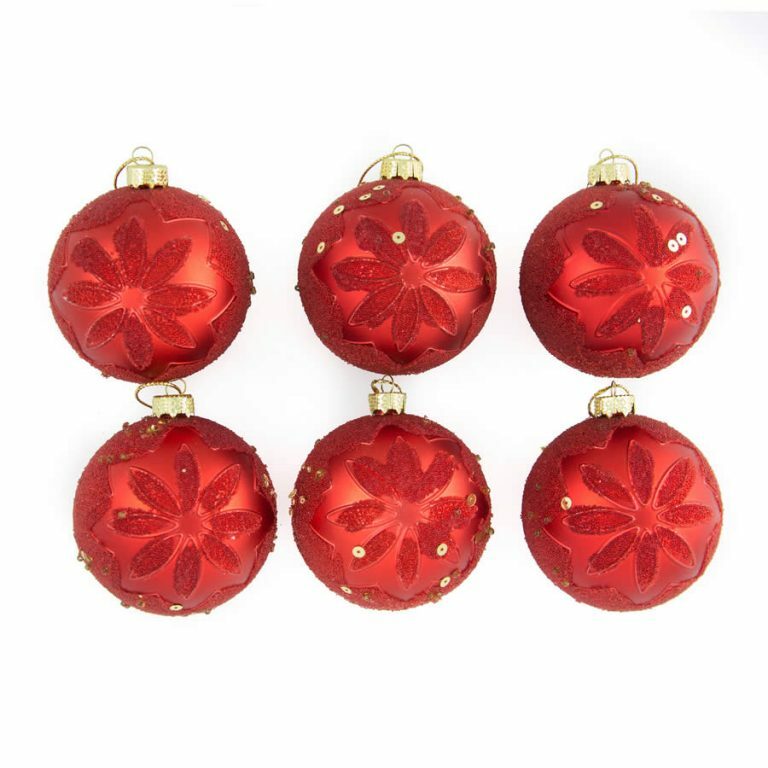 Our 8cm Gold Baubles are shatterproof so they are quite safe around curious pets and children. 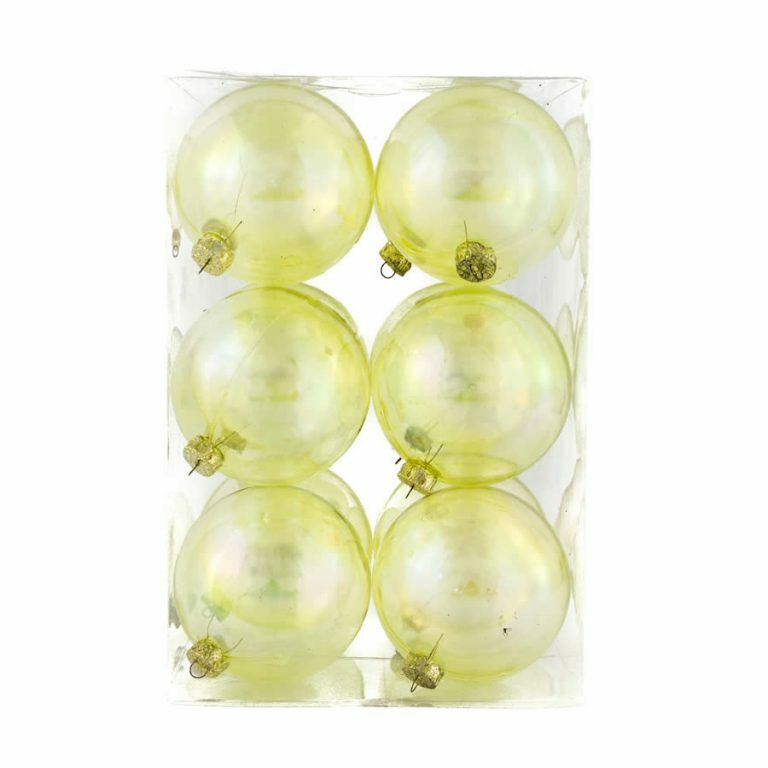 Purchasing our shatterproof baubles is an investment that will bring you years of worry-free Christmas cheer.